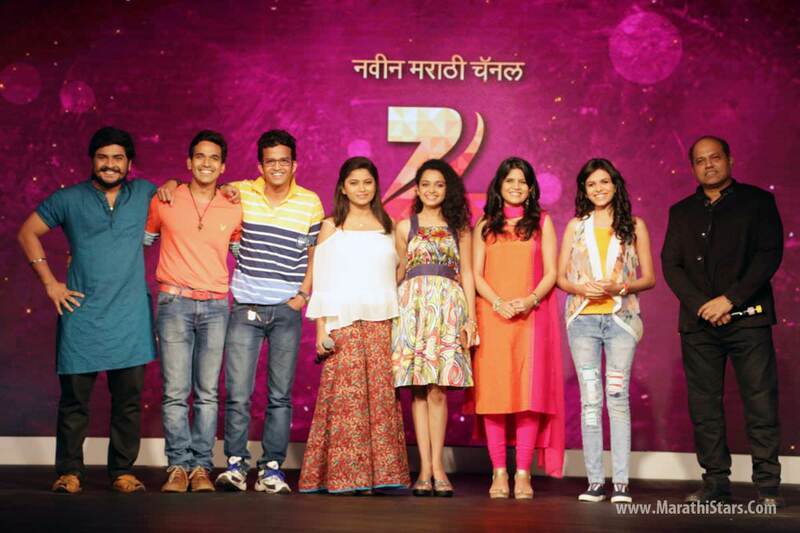 Zee Yuva – New channel for the youth to be launched on 22nd August! The brand Zee is synonymous with providing entertainment to the whole country. 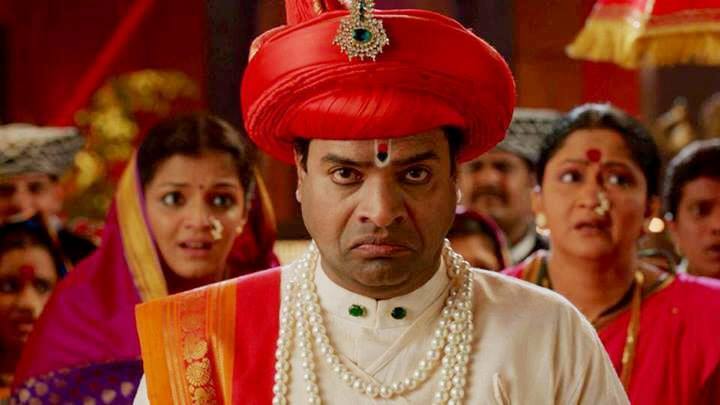 Over the past 24 years of its flourishing existence, Zee has enthralled one and all with its content ranging from daily soaps to news channels to sports. 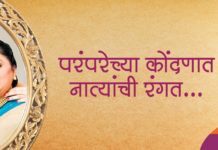 But for the first time a TV channel in Marathi is being launched specially focused on the youth. 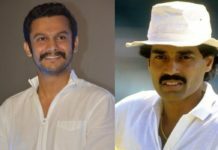 On the rain soaked evening of 3rd August, the Zee Entertainment Enterprises Limited (ZEEL) hosted a grand pre-launch party for its brand new General Entertainment Channel (GEC) – Zee Yuva. 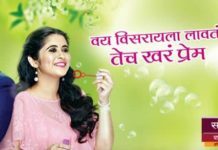 The channel’s first look was unveiled by Sharada Sunder, Executive Vice President, Cluster Head – Regional Channels and Bavesh Janavlekar, Business Head Zee Talkies & Zee Yuva. 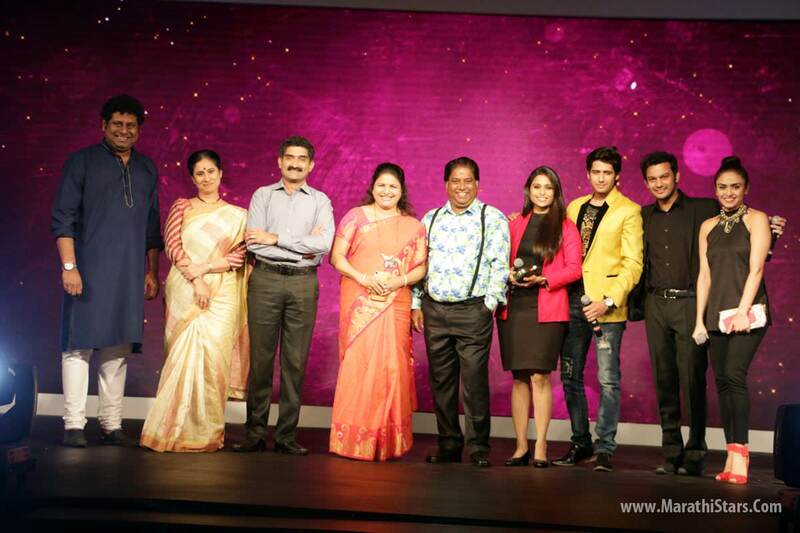 The evening was graced by the presence of the who’s who of Marathi Television and Film fraternity. The event commenced with a spectacular human interactive AV which had the audience in awe. 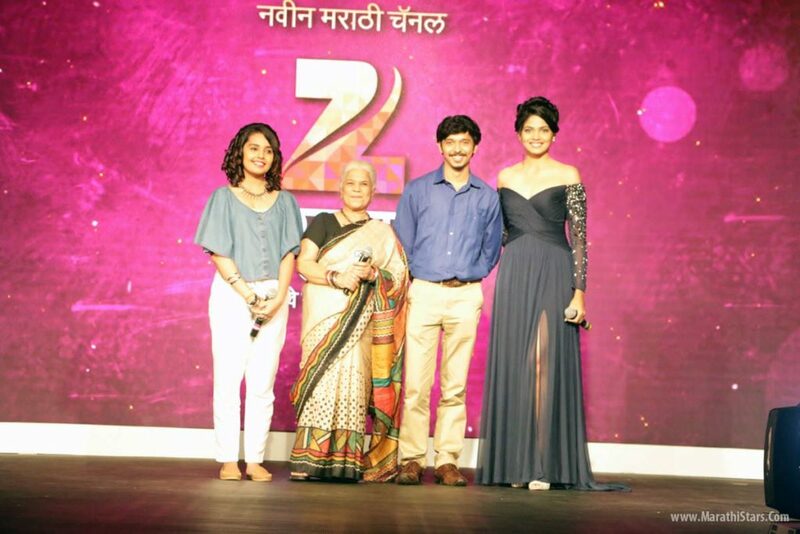 The AV traced the illustrious journey of ZEE over the years and also unveiled the launch if ZEE Yuva. The hosts for the event were the always energetic VaibhavTatwawadi and the composed and articulate Spruha Joshi. The two with their lively hosting were crucial in ensuring a smooth functioning of the event. 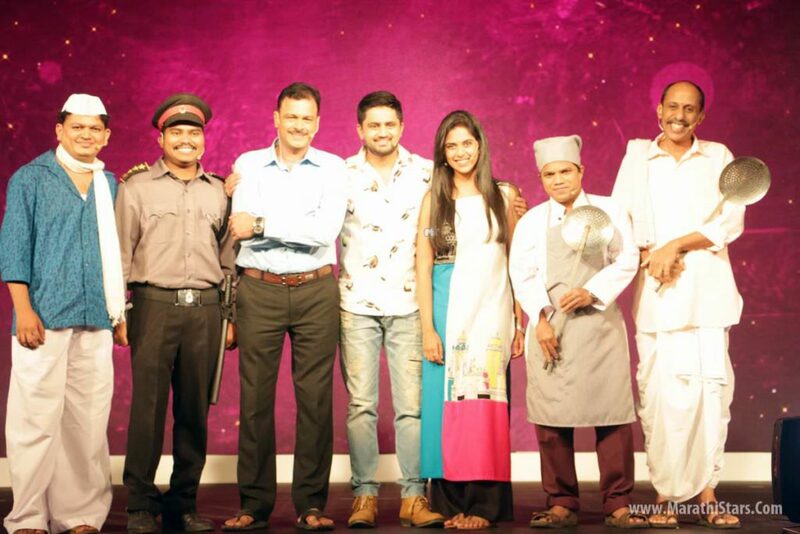 All the exciting shows on the upcoming channel were introduced to the audience along with its cast. The event also included live performance of title tracks of Bun Maska by Jasraj Joshi and of Freshers by Amitraj. The peppy performances certainly upped the spirits of the audience. The cast of Itech Taka Tamboo (ITT) then had the audience in splits with their live comedy skit. The programmer Freshers is based on the life of teens who have just joined college and how they come of age in the new world. ShravanBal Rockstar is based onhatke aspirations of the youth and their parents.Bun Maska explores the world through the eyes of a lovestruck, bubbly and extrovert girl, while Love Lagna Locha is about a shy young boy in today’s world where outgoing nature is celebrated. ITT is about the journey of a guy from a superficial global world to a serene and beautiful locale. The shows despite having youthful exuberance are still rooted in Indian culture and values. 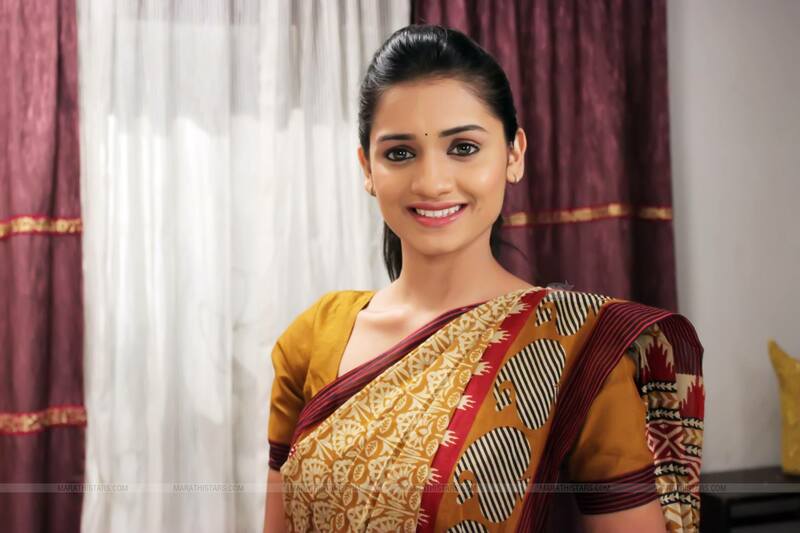 Exciting times are surely lie ahead for Marathi television. The show timings of the much awaited shows are as following. So don’t forget to tune in to ZEE Yuva on 22nd August 2016 at 7 p.m.